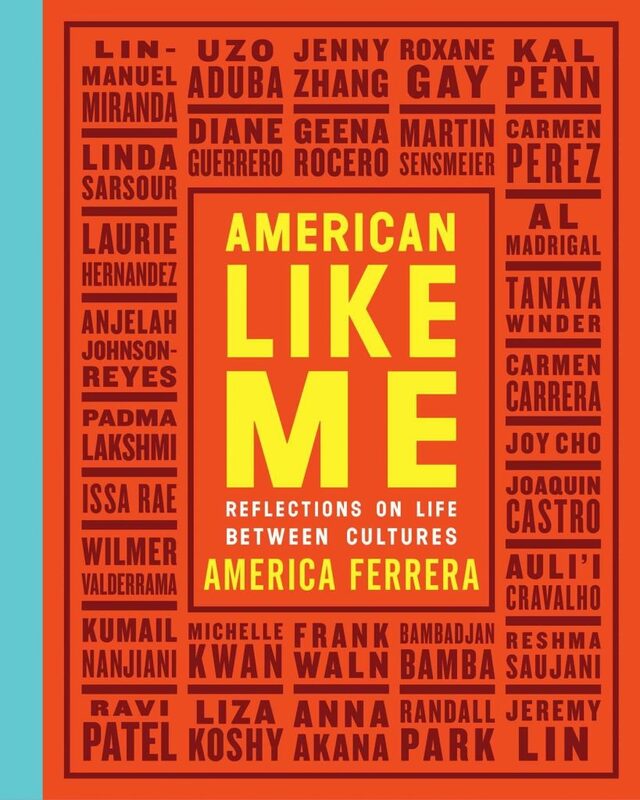 America Ferrera, star of “Ugly Betty”, will be signing copies of “American Like Me” in NY next month. America Ferrera is an award-winning actress, producer, director and activist. Ferrera is best known for her breakthrough role as “Betty Suarez” on ABC’s hit comedy, Ugly Betty, for which she won Golden Globe, Emmy, Screen Actors Guild, ALMA, and Imagen Awards. She produces and stars in the acclaimed NBC workplace comedy, Superstore, currently in its fourth season. In 2016 Ferrera cofounded HARNESS, an organization connecting storytellers and activists to amplify the cultural narrative around social justice. She speaks throughout the country as an advocate for human and civil rights and was the opening speaker at the monumental Women’s March on Washington in January 2017. Ferrera resides in New York and Los Angeles with her husband Ryan, their son Sebastian, and their two golden retrievers.